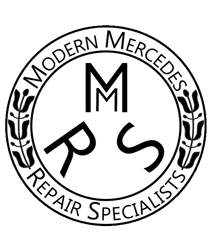 Between our two master certified Mercedes Benz technicians there is a combined experience of over 25 years strictly at Mercedes dealerships diagnosing, maintaining and repairing from bumper to bumper. We will proudly present our credentials which further exploit our passion, knowledge and dedication to the brand. We keep current on technology that changes awfully quick in this industry. Regularly attending Mercedes Benz training classes and certifications is the part of our continuing education and sure helps to deliver the best service to our clients. . A car is not a just a car. Fill out the form below to schedule an appointment! Please be sure to include as many details about your vechile as possible to ensure we are able to provide the fastest and most thorough service.  Modern Mercedes Repair offers senior dealership techninicans and services at a price you can afford. Our entire focus is providing you the most thorough, honest, and quality auto repairs and maintenance at a fair price.